David Crosby in Pap Attack?! 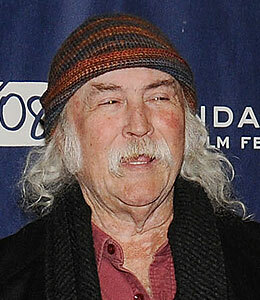 Rocker David Crosby has reportedly gotten himself into some hot coffee with a snap-happy paparazzo! According to a Washington, D.C. shutterbug, the former "Byrds" member allegedly cursed at the photog -- and threw a cup of steaming coffee on him! 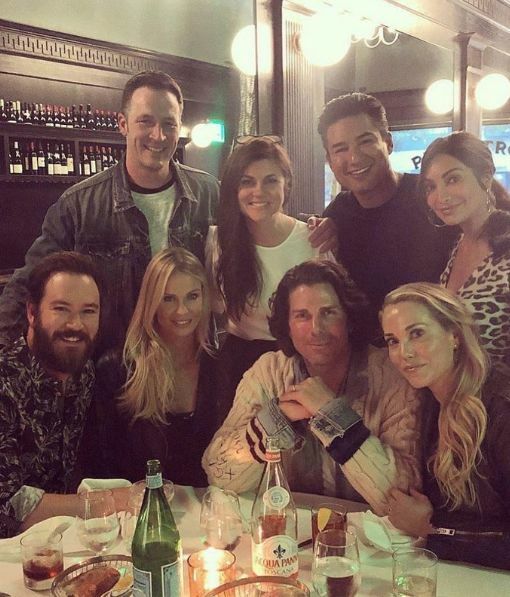 Rumor has it that Crosby allegedly got bent after someone outside his concert hurled a profanity-laced question at him, regarding helping Rob Lowe in his legal battle against the "Brothers and Sisters" star's former nanny. The paparazzo claims that when the cops showed up, they let Crosby go -- in exchange for an autograph! "Extra" contacted Crosby's people about the matter. Publicist Michael Jensen told "Extra," "This was a non-issue ... stalkarazzi professional eBay types hustling for autographs. No harm, no foul. History."